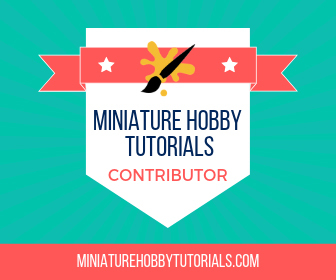 Painting Miniatures with Style – What is it Exactly? 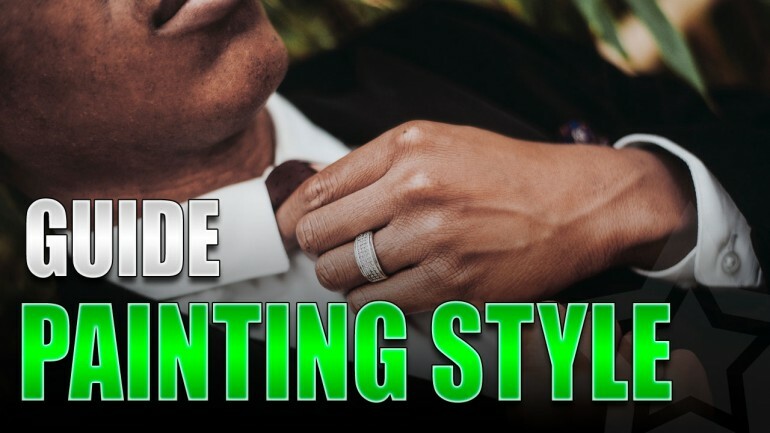 I wanted to talk about miniature painting in regards to style. Style is often overlooked, I feel, when people discuss painting. 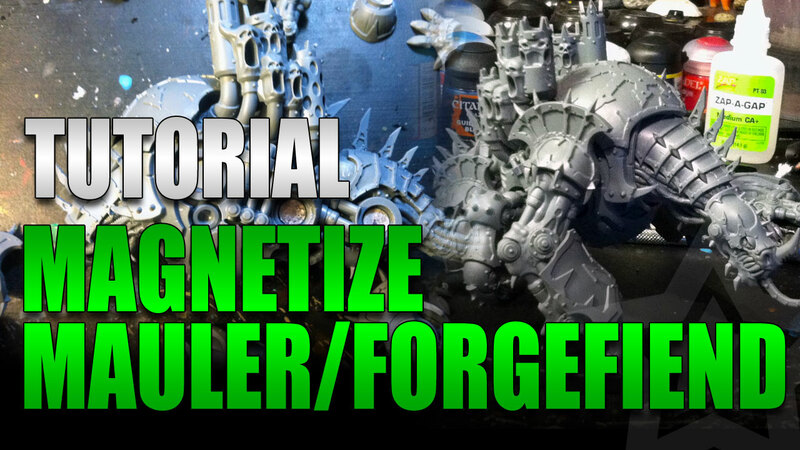 I set out to fully magnetize a Maulerfiend/Forgefiend so I could use it as either. It's not hard to do, but it does require some time and quite a few magnets. However, it's well worth the effort considering the cost of the model. Here's a full walkthrough. I've worked with Forge World resin and wanted to pass along some tips for working with models from Forge World. It's more work than plastic or metal. 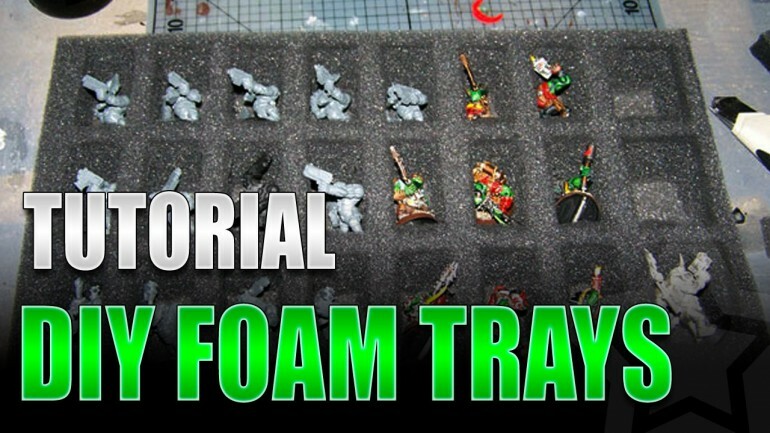 I'll show you how cheap and easy it is to make your own miniature foam trays for your models so you can transport them safely. I've been doing this for years now, and the trays have held up really well. In fact, I haven't bought any trays since I started doing this.